Who doesn't love a good pamper night? There's a fair few products and things I like to involve and achieving smooth silky skin is definitely one of them! 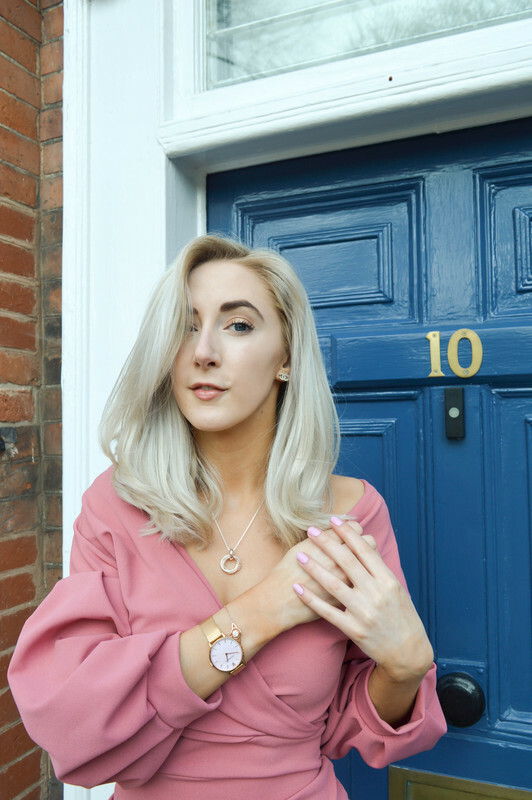 I like to use skin serums, face cream, body butter and hand cream to keep my skin smooth and hydrated, but most of all, my latest addition to my routine is the Smooth Skin Muse IPL device! It's been a brilliant addition to a nice pamper night to myself, as I need to take that time out to look after myself, and definitely one night every week (mainly Sunday) to myself to have a pamper and prepare for the new week is lovely"
Moving onto the IPL device by Smooth Skin itself has been such a great addition that I never thought I'd use or even be interested in as I always thought it would hurt, when in fact, it actually doesn't! The first time you use it your skin may be quite sensitive to the warm flashes of light to the skin, but what I've found with the IPL device is that it has a feather mode that basically sets it into gentle mode, which for me with sensitive skin is an absolute godsend! Especially on my arms and under arms. If you follow me on Instagram, you would of seen me trying this out on my insta stories - especially on my arm pits, which of course the first time doing so was rather sensitive, but honestly, once you've done it a few times it just feels like warmth on your skin, which on a cold evening is bliss! Whilst using the device against my skin a detector lights up automatically and selects the highest possible intensity for the area of skin you wish to cover. So this is a good indication of how much intensity of light is being used. I shave the hairs on my body 2-3 times a week, and use the IPL device once a week, and after the first use on my arms, I saw and felt a nice result of super smooth skin on my arms which is lovely to feel haha! As for legs, this I have t say is my favourite area of my body to use the IPL device on, as it's so easy to just click & flash all around your legs. The whole process does take some time, which on a pamper night is nice to do. Especially when your in your bed watching TV or in my case YouTube, it's a chill time on a pamper night to use it. Packaging and the design itself is actually stunning! I love the black and gold glossy design of the device and how easy it is to use and take anywhere. You simply plug it in, turn it on and set it to the gentle mode if needs be and away you go! I love the silky smooth carry pouch it also comes with. Good for when you want to travel with it! Overall, if you were to choose going to get laser hair removal done or a DIY at home device, I'd definitely chose the Smooth Skin Muse IPL device, as in the long run, it saves you money and is a nicer way of removing hair in your own home comforts. Just make sure you shave all areas you wish to use the device on before use, as otherwise it will burn the hair on the area. If you want to shave less, then this is definitely an investment device to look into having, I wish I had one sooner! The Smooth Skin IPL Device retails at £349.00 in Boots & the official Smooth Skin website, which when you think about it, in the long run, is definitely a better idea and this device certainly gave me smooth skin! Have you tried any hair removal devices before? Buy your Smooth Skin IPL Device here. So good to know it works!